Here are some projects I work on. Click to enlarge. Ask questions. If you want to see my design aesthetic, go here. 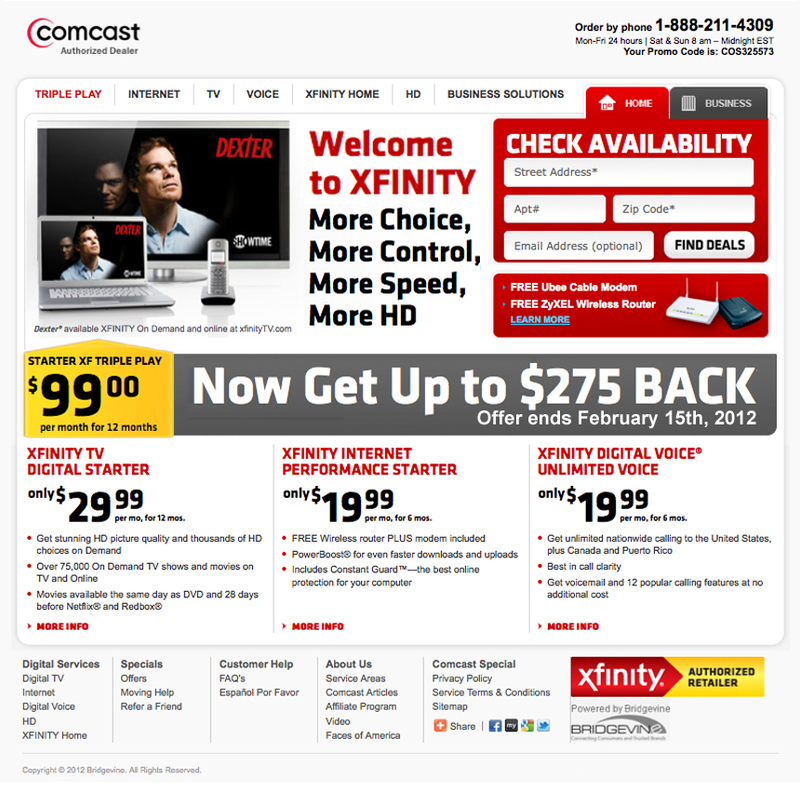 One of our biggest challenges was how to switch from Comcast branding to the very strict XFINITY branding, without losing customers. A lot of designs and a lot of testing later, we came up with this winner. A big question that was raised a couple years ago was if people would by Cable/Telco service from their phone. The answer was an yes. 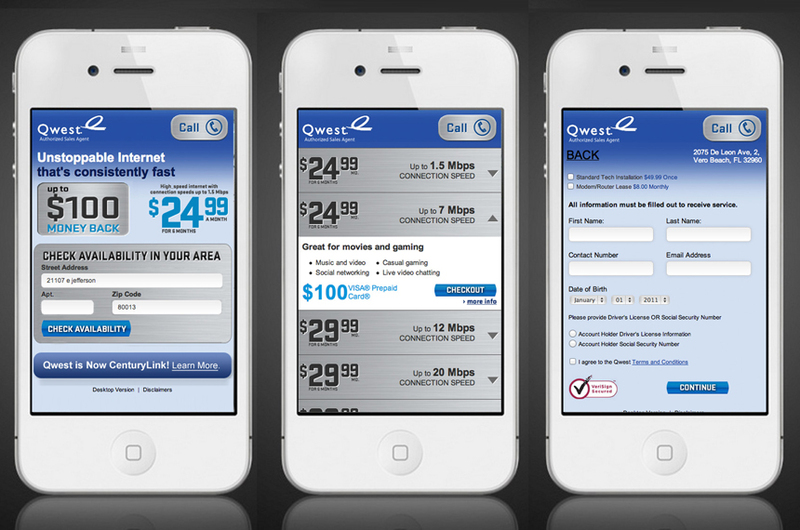 This mobile site was created with the Heavy Duty branding Qwest used before it’s merge with CenturyLink. 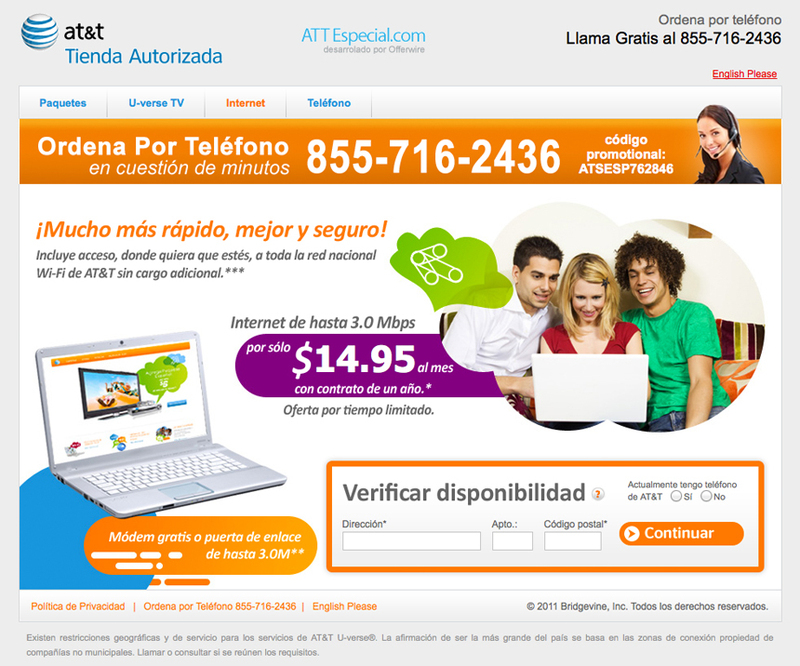 This involved a lot of research into what a Hispanic market would be interested in. It also involved me showing off my Spanish skills. We noticed a high percentage of customers were looking at the TWC plans we had available, then leaving. I created this re-marketing plan to bring leads back in.